Even though modern technology has minimized our need for keys, they are still a pertinent part of our everyday lives, which is where key accessories come in. Whether it is for opening our front doors in our home or our office door, keys are necessary for multiple purposes. Since it is a staple item we carry around with us virtually everywhere we go, why not buy some cute key chains or key designs to complement your personal tastes? 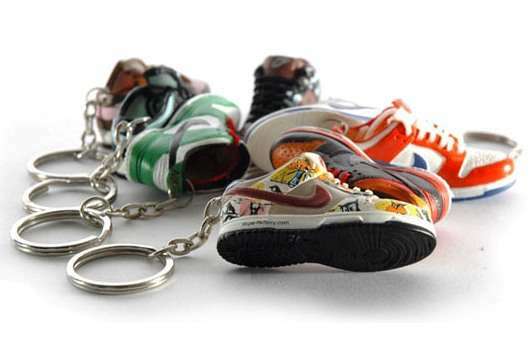 If you are looking for key chains, there are countless designs and options to choose from including ones that have characters disguised as USB drives. 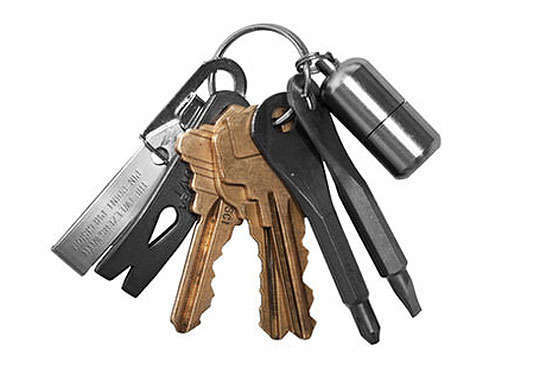 Having a key holder is also very important as keys are quite small in size and can be easily misplaced if you don't pay attention to where you left them. Whatever your needs may be, jazz up your key set with one (or many) of these adorable key accessories.